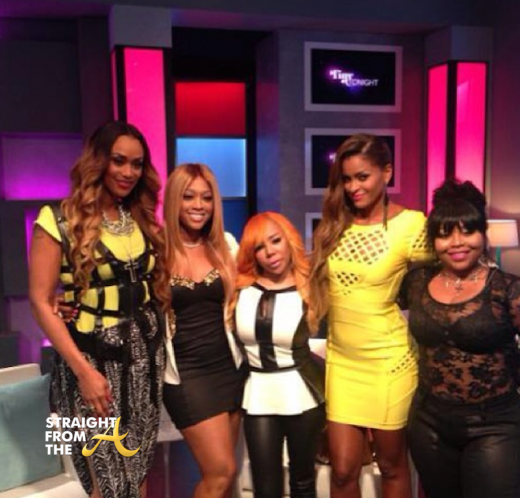 Tameka ‘Tiny’ Harris’ VH1 talk show ‘Tiny Tonight’ aired it’s “ATL Ladies Night” edition last weekend with a new addition to the panel. 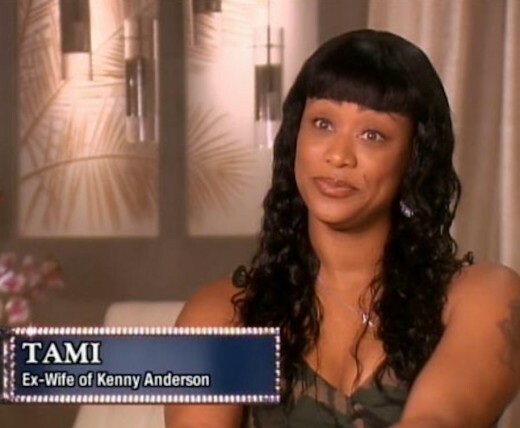 Tami Roman (Basketball Wives) joined Tiny, Trina, Claudia Jordan for yet another season of the popular talk show. 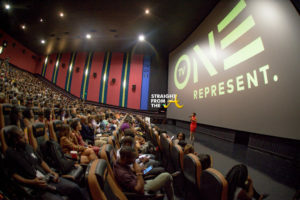 The ladies all payed homage to ‘Atlanta’ females also offered haircare advice to the audience and Tiny’s loyal hairstylist Shekinah was also back on board to provide a bit of comic relief. 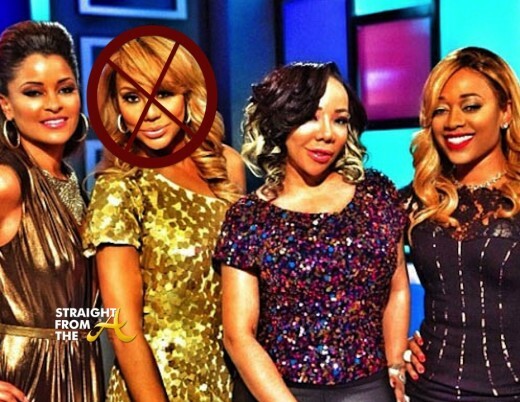 VH1′s ‘Tiny Tonight‘ hit airwaves last year with Tameka “Tiny’ Harris and her co-hosts: Tamar Braxton, Claudia Jordan and Trina. While Shekinah was added for ghetto value. 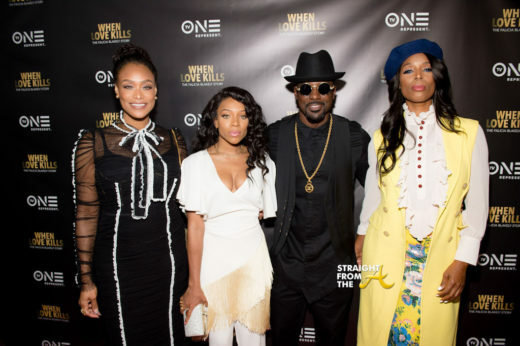 Tamar announced last March that she would no longer be a part of the cast and now Basketball Wives’ Tami Roman is the new addition to the show. And last night, Tami wrapped up taping her first appearance on the show with her new crew! Tami Roman of VH1’s Basketball Wives can’t take the heat and decided to delete her Twitter account. Fed up with the non-stop dragging she’d been receiving following her atrocious behavior on the last episode of Basketball Wives, Tami Roman deleted her Twitter account after angry fans began attacking her daughters. I haven’t watched Basketball Wives this season (couldn’t take it) so I have nothing… at all. But Funky Dineva, our resident “Yes Gawd” Action news reporter took on the task of addressing Tami’s bullying as well as Jay-Z’s support of Gay marriage & more. 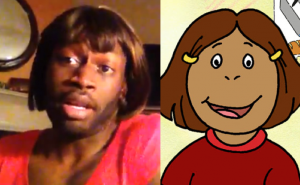 BTW… Someone on twitter pointed out that Dineva’s hair is layed like Arthur’s friend Francine in his most recent video. LOL! Tami Roman of VH1’s Basketball Wives reality show faced a health scare reality of her own yesterday. Roman mentioned online that she was feeling a bit under the weather after watching the current episode. Later that evening, she was admitted to the hospital and it was found that she’d suffered a mild heart attack!